We are so happy with the wonderful service we received from the staff at Davey Auto, particularly Glen Davey. My husband and I went there not only because they were highly recommended, but my car was on its last legs and we needed something asap. Glen not only listened to our concerns but also showed us a car to suit our needs and our budget. 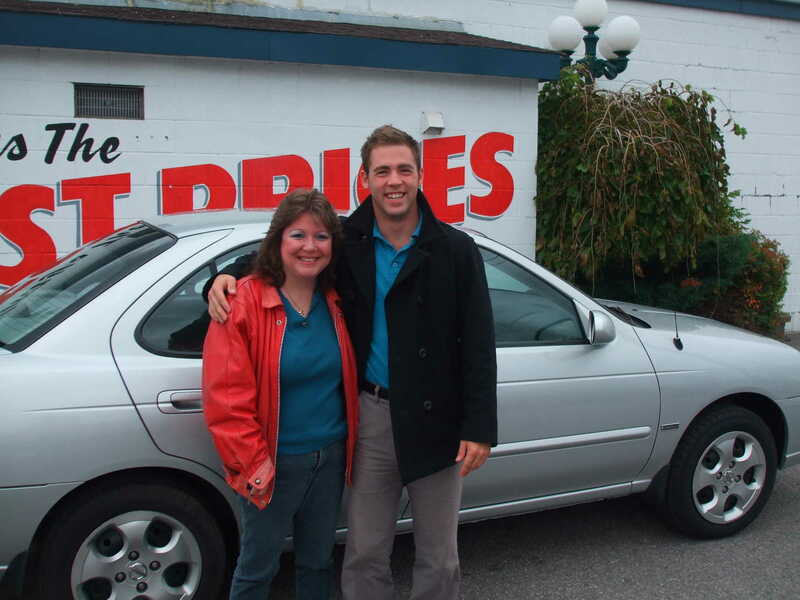 We love our 2006 Nissan Sentra and will definitely recommend Davey Auto Sales.